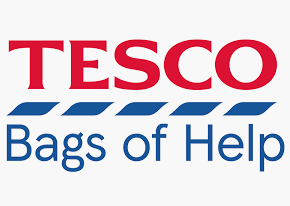 Bags of Help is Tesco’s exciting local community grant scheme where the money raised from plastic carrier bag sales is being used to fund thousands of local projects in communities right across the UK. You can vote for StopSO UK at the following stores to win an award of up to £4000. Ask for a blue token at the checkout and drop it into the StopSO UK box.